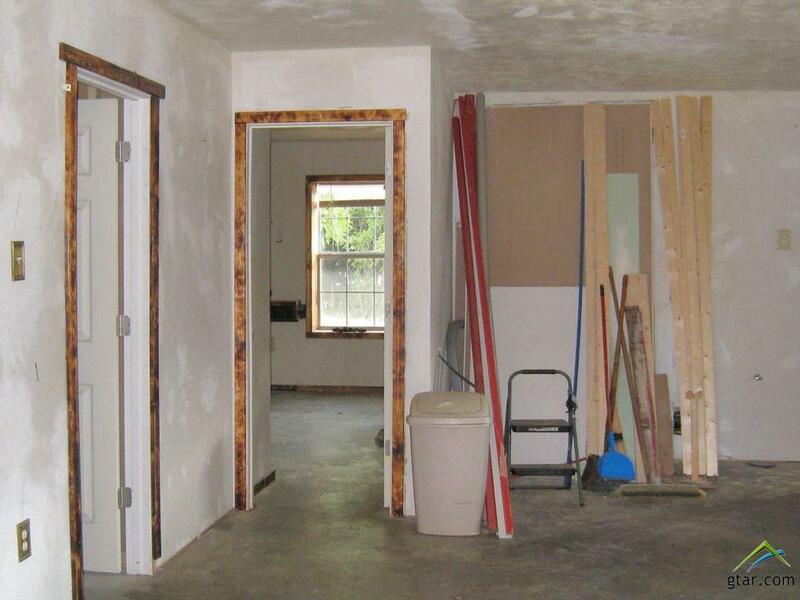 Nice commercial/residential location in Frankston, TX Property has Hwy. 155 frontage along with frontage on Mary Street. 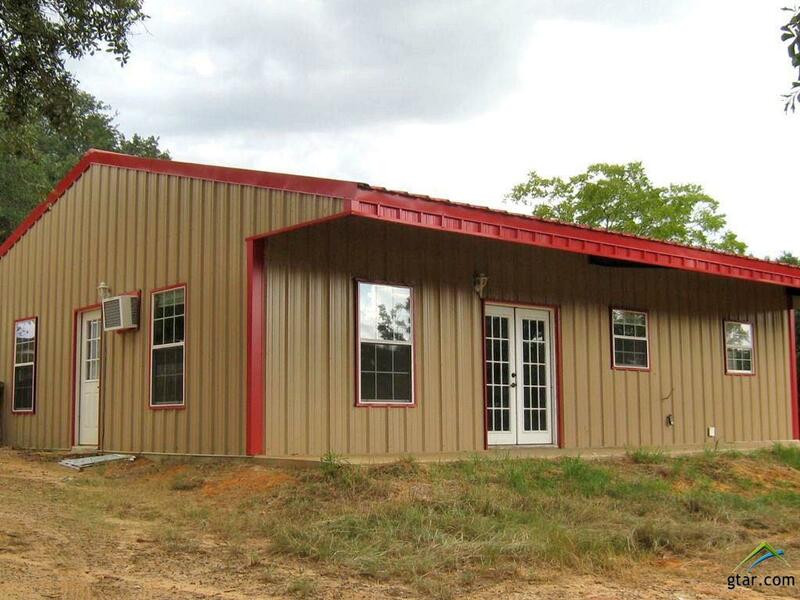 Metal building is built for two bedrooms/offices, 2 baths, large open area and a utility room. 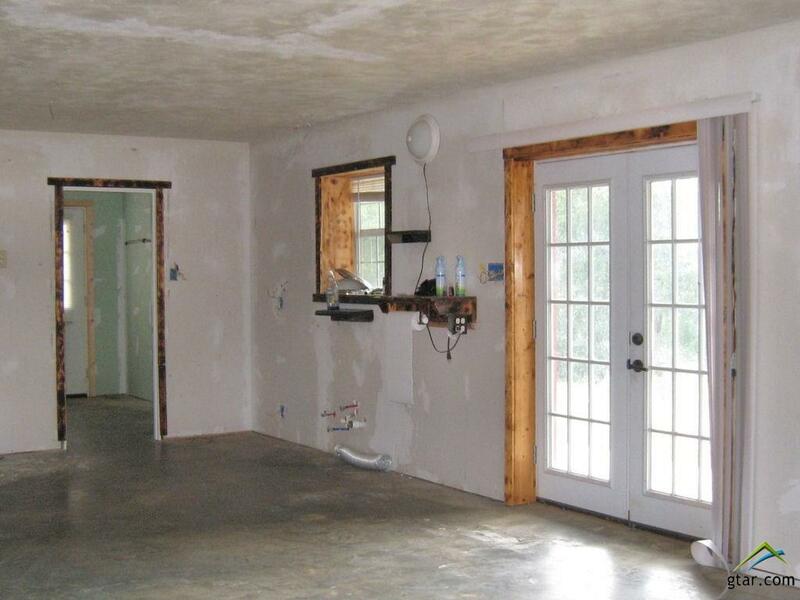 Interior of building is not complete, however, sewer, electrical and water is on site. There is also a 1200 sq. ft. shop building with electricity. Property has much income potential. Great location for a car lot along with the shop to work on vehicles. 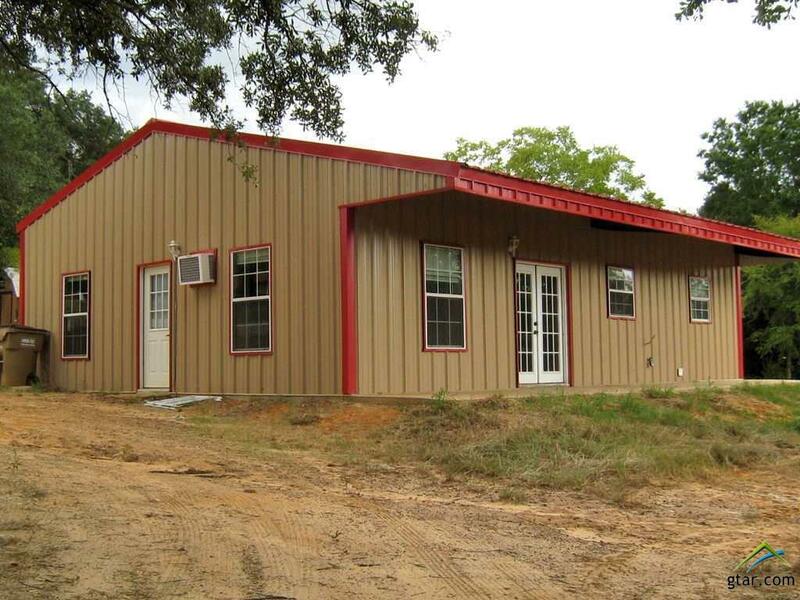 Multi-purpose building and location on 1.3 acres. The building is built with a steel structure and is anchored with steel posts in each corner. Don't miss this opportunity in Frankston. Located conveniently to restaurants, schools, churches, medical, shopping, and Lake Palestine. Call today!! Listing provided courtesy of Donna Douglas of United Country Staples Property Group. Listing information © 2019 Greater Tyler Association of REALTORS® Multiple Listing Service.